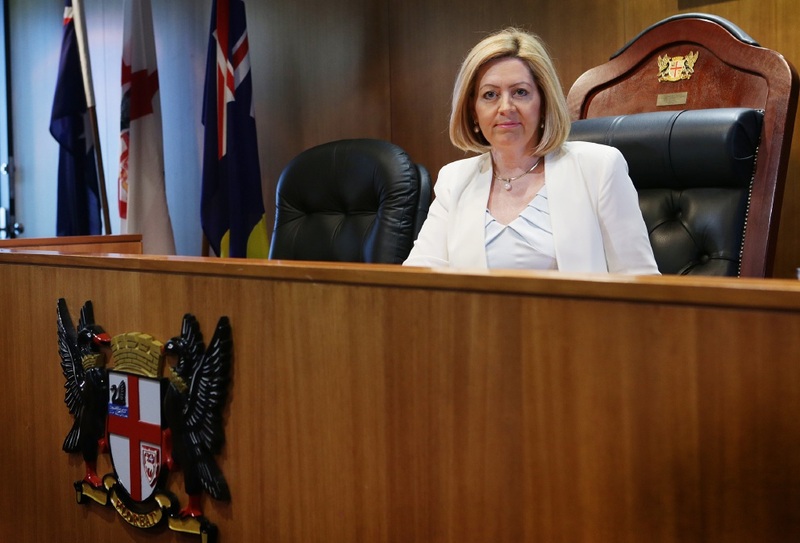 PERTH Lord Mayor Lisa Scaffidi’s legal action to recoup a loan of almost $2 million from her brother-in-law continues today in the Supreme Court. A case management hearing in the Registrar’s Chambers, before Registrar Davies at the David Malcolm Justice Centre, was scheduled for 10.15am today. The proceedings entitled “Scaffidi v Scaffidi” arise from a writ lodged in May last year but the matter dates back to October 2007. At the time, the Lord Mayor loaned $1.725 million to her husband’s family trust. The writ was lodged by lawyers employed by Central City, the company owned by Ms Scaffidi and her husband Joe. Central City is suing Scaffidi Holdings, the former trustee of the Scaffidi Family Trust. Scaffidi Holdings was the trustee when Ms Scaffidi loaned it the money, which she alleges has not been paid back. According to the writ, the former trustee has “failed to pay the loan sum, or any part of the loan sum to the plaintiff” or the Lord Mayor. Joe and his brother Eugenio “Gino” Scaffidi have been co-directors of Scaffidi Holdings since 1995, but a dispute arose over the administration of the estate of their late mother. Seven years ago the Supreme Court ruled that Montevento Holdings, Gino Scaffidi’s company, was the trustee of the estate. In a statement issued last year, Central City lawyer High Reynoldson said Ms Scaffidi mortgaged her home to loan money to the Scaffidi Family Trust and “Central City Pty Ltd is now trying to recover the money, including by taking action against the former trustee, Scaffidi Holdings Pty Ltd”.